Will Amarillo Keep Red Light Cameras? In June 2008, driving habits of the residents of Amarillo Texas were first scrutinized by red light cameras. It was then that the city council injury contract with American Traffic Solutions, a contract that would be expanded in October 2013. The contract faces renewal at the end of August and questions are being raised about the legality and effectiveness of red light cameras that may put that renewal in jeopardy. One-third of all traffic collisions occur at intersections, so it is important that they are well regulated. It is a fact of life that people tend to behave better when they know they’re being watched. Rather than having a traffic patrolman stationed on every corner, it is much more efficient and cost-effective to monitor intersection behavior automatically. Red light cameras should also reduce speeding violations as many drivers believe that red means “stop,” green means “go” and yellow means “go faster.” Unsafe speed also plays a significant role in a majority of collisions, so getting people’s speed down is also a plus. So how is Amarillo fairing regarding these issues? Data shows that fatal crashes in Amarillo have decreased by nearly 30% since the installation of red light cameras. Data also shows that crashes with in 250 feet of a red light camera fell by roughly 8% in 2014 in by about 5% in 2015. As an added bonus, the number of tickets written has also declined. While these numbers are nice, do they mean anything? Sometimes “figures lie, and liars figure.” ATS is using this data to bolster their case with the city council that their system has done exactly what it promised to do. It may be of interest to some that the data being presented by ATS was also generated by ATS and has not been independently verified. Further, the figure citing a 30% decrease in fatality accidents was based on fatality numbers across all of Amarillo, not just those that occurred near cameras. Viewed in this manner, accident fatalities dropped from 56 to 40 citywide for the reporting period or from one to zero within sight of a camera, so is it really the cameras making the difference? Why should the council make efficacy of the system its number one priority? The citizens of Amarillo need to believe that red light cameras are there to keep them safe, not just as a means to generate income for the city. 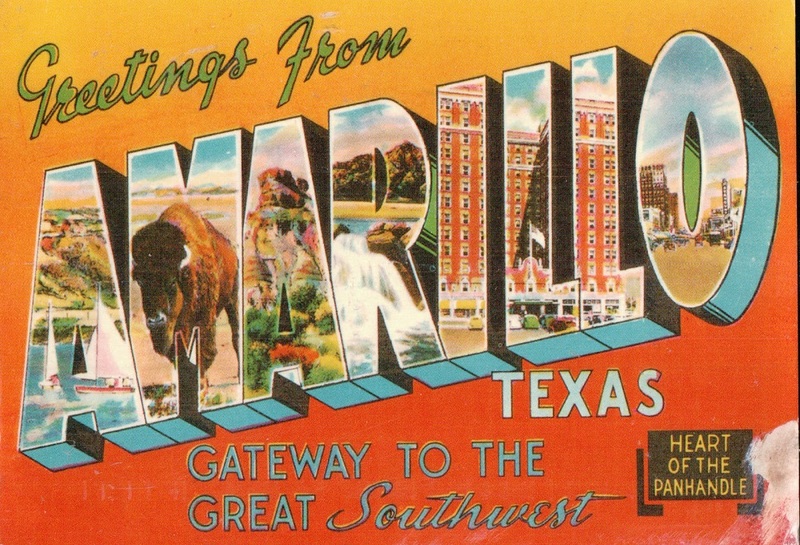 Amarillo does make money off the system, but not as much as you might think. Two factors keep revenues down. First, the number of tickets written has dropped since the cameras were installed. When the cameras first arrived, citations were administered at an average rate of 14 per day. Today, despite more than doubling the original number of cameras, that average fluctuates between six and eight. The second factor has to do with how much of the money generated by fines is kept by the city. Red light camera fines generate approximately $91,000 in revenue a month, but the city receives only about a quarter of those dollars, with all collected monies earmarked for public safety projects per city statute. Who winds up with the balance? Some money is funneled to the state, but the lion’s share of it goes to, you guessed it, American Traffic Solutions. It is certain that they will express a considerable amount of interest in the council’s proceedings as the days of the contract wind down. While they can’t help you with a red light camera ticket, our friends at ApprovedCourse.com can assist you with almost every other kind. 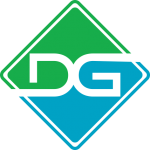 If you are looking at a ticket you would like to see go away, check out one of their affordable and convenient online driver safety courses.